We heard recently that Apple would start selling the new iPhone 4S with some regional carriers in the US, the first one being C Spire Wireless and now the company has confirmed that the iPhone 4S will be available with C Spire Wireless from the 11th of November. C Spire Wireless will offer the iPhone 4S on a range of plans which start at $50 and the 16GB iPhone 4S will retail for $199, the 32GB iPhone 4S for $299 and the $64GB iPhone 4S for $399. The monthly plans will also come with unlimited data and text, something which only Sprint offers in the US at the moment. 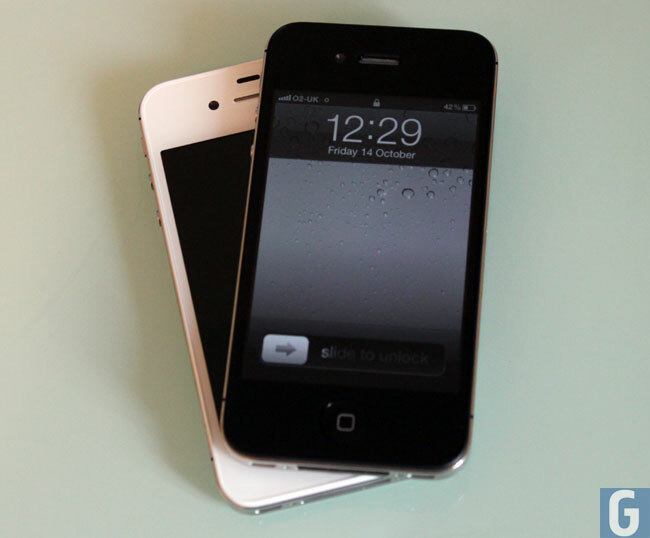 Have a look at our handy guide on the difference between the iPhone 4 and iPhone 4S. and also our article on the difference between the iPhone 4S and iPhone 5 to see all about the new iPhone 5.